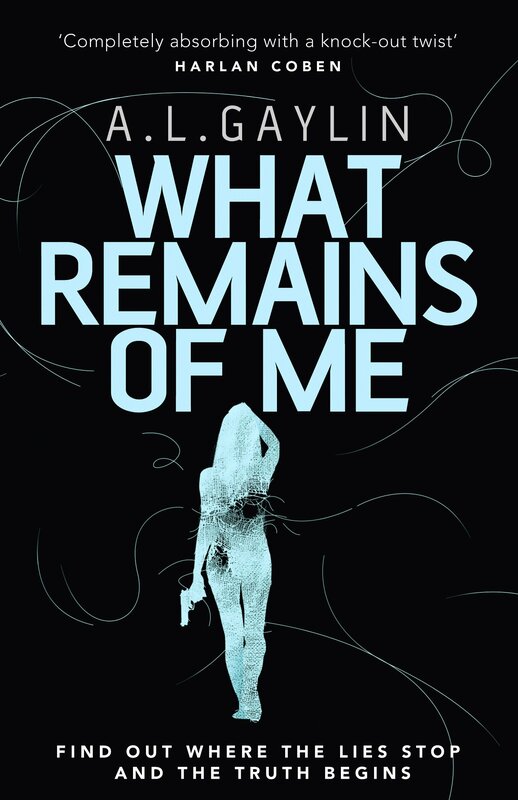 What Remains Of Me by A.L. Gaylin is a contemporary thriller that had me hooked from the start. It had a cleverly constructed plot that twisted and turned, raising many questions. For each question answered, more arose, keeping the reader guessing to the end. The action hopped backwards and forwards between 1980 and 2010, as two murders ran parallel. I was lulled into a belief that I knew the guilty party but A.L.Gaylin had woven a more intricate plot than I had realised. The novel showed the power of secrets. Secrets always have the potential to destroy lives. The bigger the secret, the greater the potential fall-out. 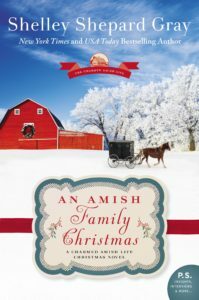 An Amish Family Christmas by Shelley Shepard Gray is a contemporary Amish romance. 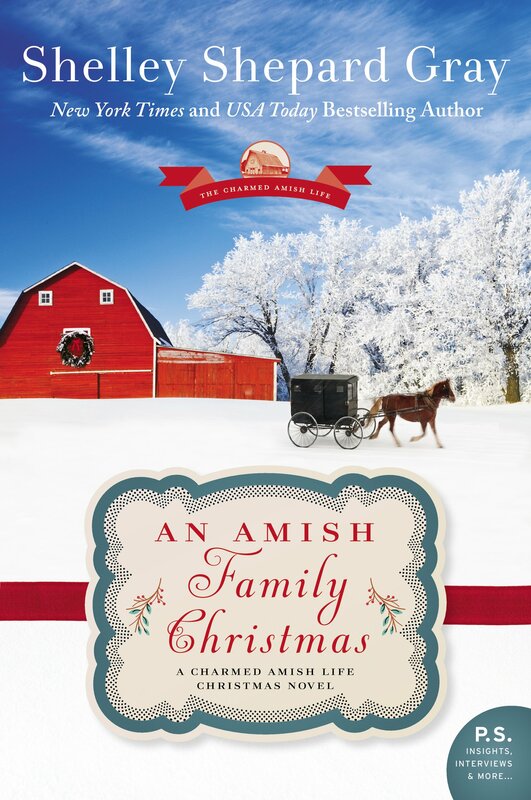 It is the fourth book in the Charmed Amish Life series but can be read as a stand-alone. It is a perfect read for any time of year and not just for Christmas. The novel deals with the theme of running away. Julia and her six year old daughter Penny have been running away for six years. Julia is letting her past define her and have a hold on her life. “Running from problems didn’t solve anything.” She needs to face her demons and deal with them. Tying into that theme of running away is the difficult topic of domestic abuse. It is the reason Julia is running and the reason she has trust issues. It is not always easy reading but Shelley Shepard Gray has sensitively portrayed it. Newton And Polly by Jody Hedlund is a historical Christian romance. 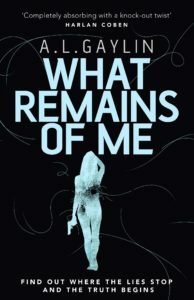 In the novel fact meets fiction as Jody Hedlund weaves her story. 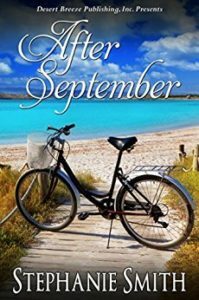 There are all elements within the novel to make for a compulsive read – a love story, high seas adventures and moral dilemmas. The reader is educated as well. 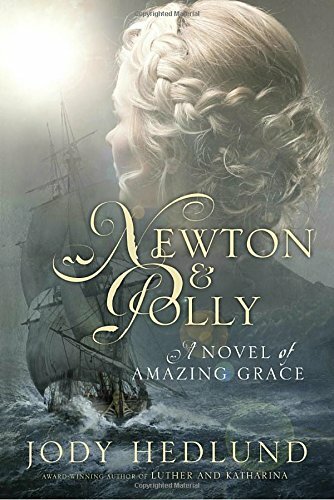 I knew little about John Newton as I began to read but knew so much more at the end. At the heart of the novel is God. Characters without God have no peace and they mistakenly believe they don’t need Him. “I’m not a man who needs a mythical Being’s help.” We all need God whether we acknowledge this need or not.